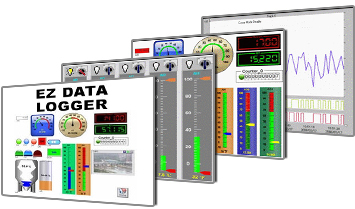 EZ Data Logger is a free PC Based Data Logging, Data Acquisition, Control and Monitoring Software. You can log data from our data acquisition hardware like data loggers and Remote I/O modules based on configurable time intervals. Data is stored in a Database and can be exported to spreadsheets. EZ Data Logger is designed for small remote I/O Systems with up to 64 I/O tags. 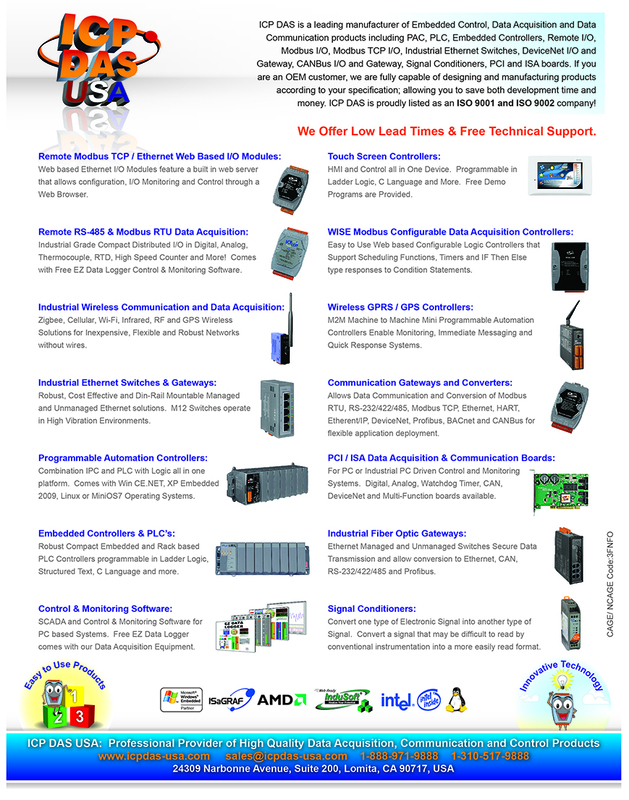 A more advanced software, Advanced EZ Data Logger, is also available for more advanced applications. eLogger is a simple version for our WinCE.NET 5.0 PACs.